CEDAR CITY — Utah Gov. 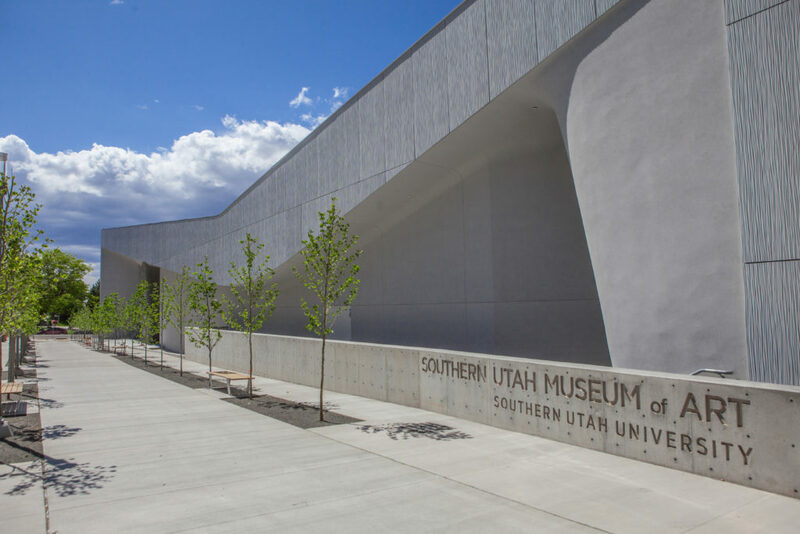 Gary Herbert and the Utah Division of Arts and Museums has awarded Southern Utah University the Governor’s Leadership in the Arts Award for organization of the year. This award recognizes an organization that has made significant contributions to sustain and enhance the arts through education, leadership, creativity and partnership building. In July 2016, under the leadership of Wyatt, SUU opened The Beverley Taylor Sorenson Center for the Arts. 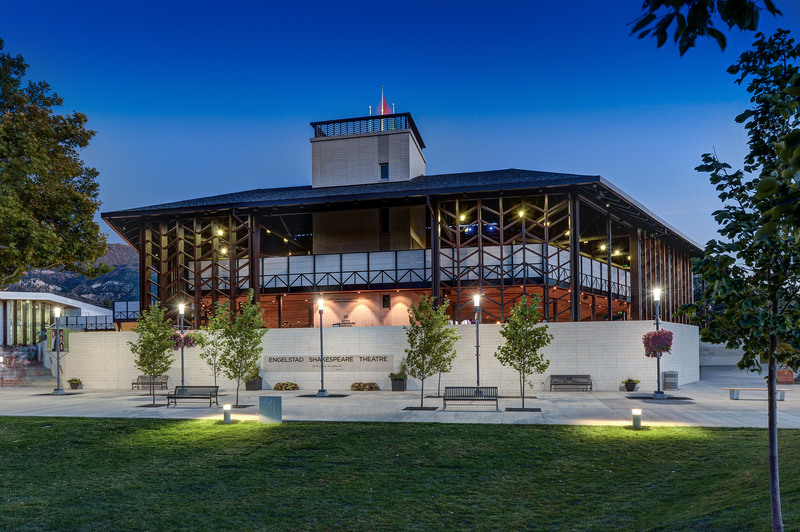 The Beverley Center incorporates visual arts, live theater, and dynamic arts education on the university campus. The Beverley Center is home to the Southern Utah Museum of Art and new state-of-the-art facilities for the Utah Shakespeare Festival. In addition to being home to the Tony Award-winning Utah Shakespeare Festival, SUU has a vibrant College of Performing and Visual Arts. Under the leadership of Dean Shauna Mendini, CPVA is comprised of nationally accredited departments of art and design, music and dance. The College also offers programs in theater arts, graduate programs in arts administration and music as well as a Center for Shakespeare Studies. More than 60 full- and part-time faculty and staff are engaged in teaching and mentoring nearly 600 students in CPVA. Students participate in over 195 arts-related classes and more than 100 performances, lectures, presentations and exhibitions on campus each year. Alumni of the various arts programs are employed as artists and administrators from art galleries in Chicago to Broadway in New York to Los Angeles. The arts, in all their forms, have always been a critical element in the academic and community culture at Southern Utah University. SUU plays an important role in creating, nurturing and presenting high-caliber artistic expression in a rural part of Utah and, in doing so, influences communities throughout the region and indeed the country. This recognition is Utah’s highest honor in the arts.